A new year signifies a new start, meaning a refresh in routines, rules, and approaches and caring for your wellbeing is no different. Most of us have made promises on what we are going to change this year in terms of beauty routine, but we have put together a range of skincare resolutions that are easy to stick to. Unhelpful behaviours such as skin picking, sleeping with makeup on, and not washing makeup brushes or changing products can be addressed, and our skincare routines and products can have a revamp. All of the fanciful, most expensive skincare in the world won’t be able to help unless you stick to simple, basic rules and actually follow them. For example, your most expensive serum with all those amazing antioxidants and actives won’t do a thing unless you’ve properly removed your makeup and actually washed your face. Likewise, if you complete a gold star skincare regime only to use bacteria-filled makeup brushes, you’re basically taking one step forward and 10 back. 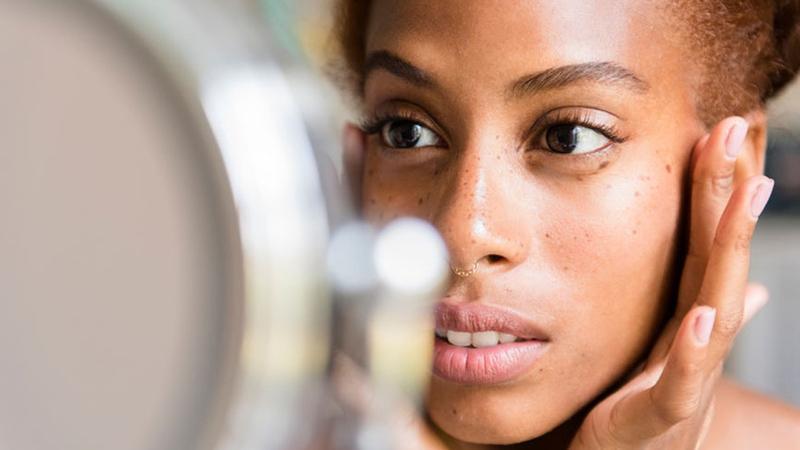 For these reasons, take a look at these basic 2019 rules and get ready to experience your best skin yet. Sun protection is not just for fair-skinned people alone, always remember to slather on a layer of SPF each morning before going out. Make this year the one that you actually take responsibility for protecting your skin from damaging UV rays that can penetrate skin all year round. Wash your face properly with a flannel or your fingers to remove makeup, then opt for a wash-off cleanser to get rid of any excess product, dirt and grime on the skin. That brush you have been using since your university days must go today. After changing them, washing your makeup brushes regularly can help to prevent breakouts and other skin issues. Make it a regular activity and you will see changes. Also, ensure you wash your pillowcase weekly at least. Dirt gets trapped in the case as you sleep nightly and the more you lie on said pillowcase, the more dirt you transfer back to your face. We’ve all heard this before but an alarming amount of us still do it from time to time, particularly after a late night out. Take this advice and leave some cleansing micellar water and cotton pads by your bed before you leave for the evening so you remember to clean your face no matter how tired you are. 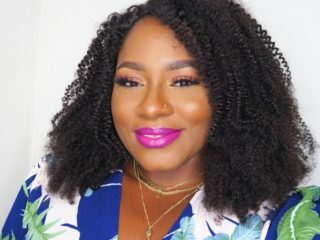 You might not be a regular makeup or products user and so you’ve had some items for some years now. However, that it hasn’t finished doesn’t mean it’s still okay, as they all have expiration dates and you may be damaging your skin with continuous usage. Creams, soaps, beauty products can all go bad and if you haven’t used them for a while, throw them away. Don’t just buy any product you see on the Internet or your friend recommends to you, make 2019 the year you experiment with the right skincare ingredients. Invest in a hyaluronic acid serum, a retinol overnight cream, and a good AHA peel or treatment. Please stop touching your face as much and stop picking at spots as picking spots only makes them worse. Do not allow others touch your face as well; you don’t know where their hands have been and are transferring to you. Try your hardest to resist it this year, and you’ll quickly see results in no time.